Mother Teresa was born on 26th of August, 1910, in Skopje, capital of Macedonia. She was baptized as Agnes Gonxha Bojaxhiu with an Albanian descent. At the age of 17, she will go to India to teach and there is where her journey of caring for poor and sick will begin. She founded the Missionaries of Charity, a religious congregation which started helping those who can not help themselves and they started with their missionary work at hospitals, orphanages. We should tribute her because all of those years of hard work she showed the world what it means to be modest and caring. She showed us what it means to help those who can not help us back. 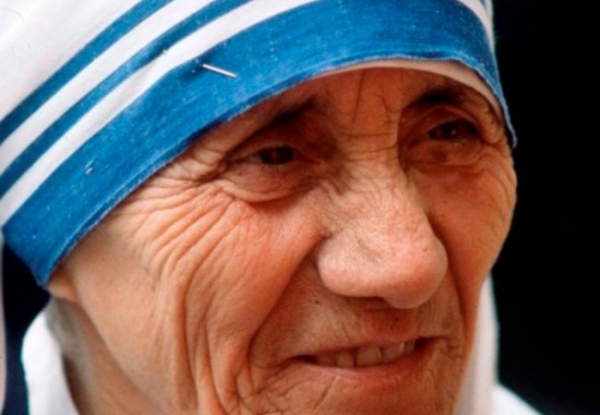 Mother Teresa restored the faith in humanity and the World recognized that. That is the reason why she received so many rewards and one of them was the Nobel Peace Prize in 1979. That is why in 2016, with no questions asked, she was canonized as a saint by the Roman Catholic Church. We should take her example and start doing good to the world. We should start giving selfless love to the others. She was our inspiration. Let us be the inspiration to the new generations.